It's almost Tax Day! 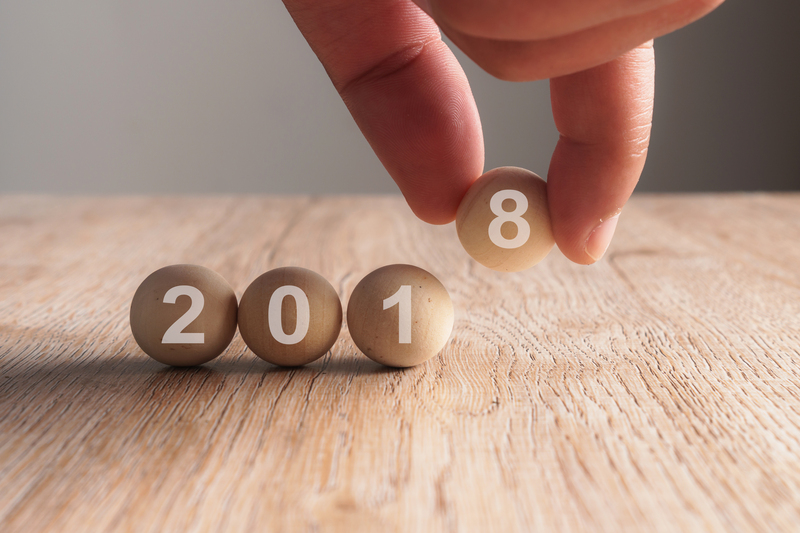 But don't despair; there still may be time to make some moves that will save taxes for your 2018 tax year. Here are five tax-saving ideas to consider. If you live in a jurisdiction with low or no personal income tax or you owe little or nothing to the state and local income tax collectors, you might consider deducting state sales taxes instead of state income taxes. However, this option only applies if you have enough itemized deductions to exceed your allowable standard deduction. Key Point: If you're self-employed or an S corporation shareholder-employee, you can probably claim an above-the-line deduction for your health insurance premiums, including Medicare premiums. In this case, you don't need to itemize to get the tax-saving benefit of deducting health insurance premiums. The write-off for HSA contributions is an above-the-line deduction. That means you can take it even if you don't itemize. In addition, this privilege isn't phased out based on your income level. Even billionaires can contribute to an HSA if they have qualifying high-deductible health insurance coverage and meet the other eligibility requirements. If you qualify and haven't yet made a deductible traditional IRA contribution for the 2018 tax year, you can do so between now and April 15 and claim the resulting write-off on your 2018 return. Qualifying taxpayers can potentially make a deductible contribution of up to $5,500 or up to $6,500 if they're 50 or older as of December 31, 2018. If you're married, your spouse can also make a deductible IRA contribution. However, there are a few caveats. You must have enough 2018 earned income to equal or exceed your IRA contributions for the tax year. If you're married, either you or your spouse (or both) can provide the necessary earned income. In addition, deductible IRA contributions are phased out based on your income level and participation in tax-favored retirement plans last year. READ MORE: Gift of MAGI? Tax planning can help! After reaching age 70½, you can make cash donations to IRS-approved charities out of your IRA. These qualified charitable distributions (QCDs) aren't like garden-variety charitable donations. You can't claim itemized deductions for them, but that's OK. The tax-free treatment of QCDs equates to a deduction, because you'll never be taxed on those amounts. If you inherited an IRA from a deceased original account owner and you're at least 70½, you can use the QCD strategy with the inherited account, too. There's a $100,000 limit on total QCDs each year. But if you and your spouse both have IRAs set up in your respective names, each of you is entitled to a separate $100,000 annual QCD limit. There's still time to implement the QCD strategy for the 2018 tax year if you turned 70½ last year and haven't yet taken your initial IRA RMD. You have until April 1 of the year after you turn 70½ to take your first RMD. If you miss the April 1 deadline, you'll face a 50% penalty on any shortfall.